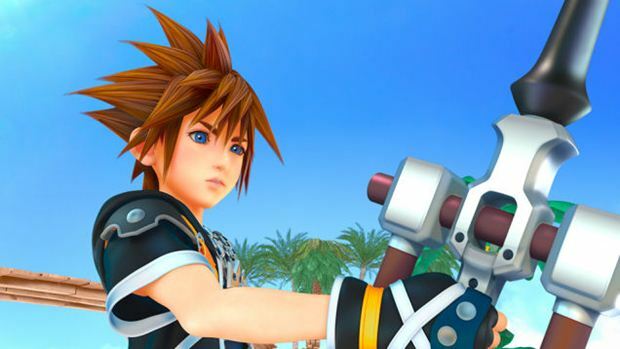 Kingdom Hearts 3 director looks at handheld spinoffs as a kind of practice run for console games. As we move ever closer to expected releases of both Final Fantasy 15 and Kingdom Hearts 3 we’re getting a bit of information about what we can expect to see when Final Fantasy 15 is going to be shown off at the Tokyo Games Show. More than just releasing what the schedule for the game will be when it hits the show floor, Square Enix is actually asking people on Twitter to send them questions about the upcoming title. The only catch is that the questions will have to be sent into the official Twitter account by September 15. Shortly after posting that request the company did indeed let people know their schedule with a livestream on YouTube and Nico Nico on September 19 at 1:45 PM local time. Dualshockers also got it’s hands on the full exhibition schedule for the entirety of Square Enix’s presentations. 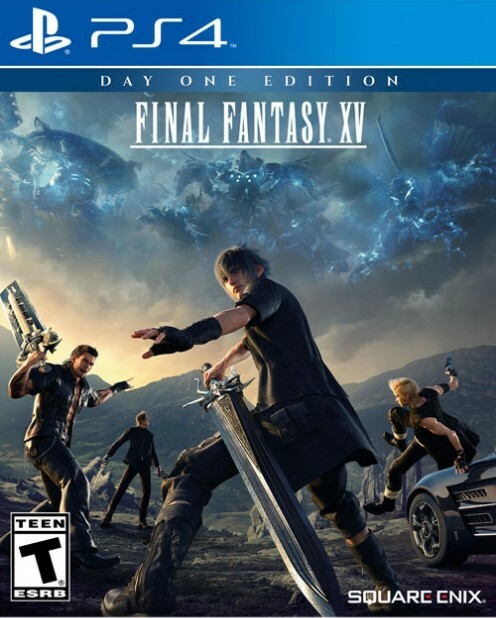 While we’ll get to see plenty of Final Fantasy 15 at TGS, we likely won’t be a seeing a ton of Kingdom Hearts 3. That’s because the game is earlier on in the development cycle. The game’s director Tetsuya Nomura recently sat down with Games Radar+ and talked about the time it takes to develop for a console as opposed to a mobile device. Among the little tibits Nomura shared was that he has his development team go through a number of rounds where they basically test out how fast they are going to be able to come up with content by using spinoffs for handhelds as those tests. 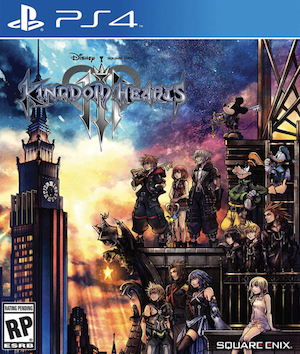 Nomura said that he looks at these handheld builds as a way to get some practice for the full console versions and that Kingdom Hearts 3 is going to benefit from this approach since his development team is now better prepared to finish the game.